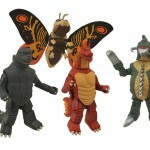 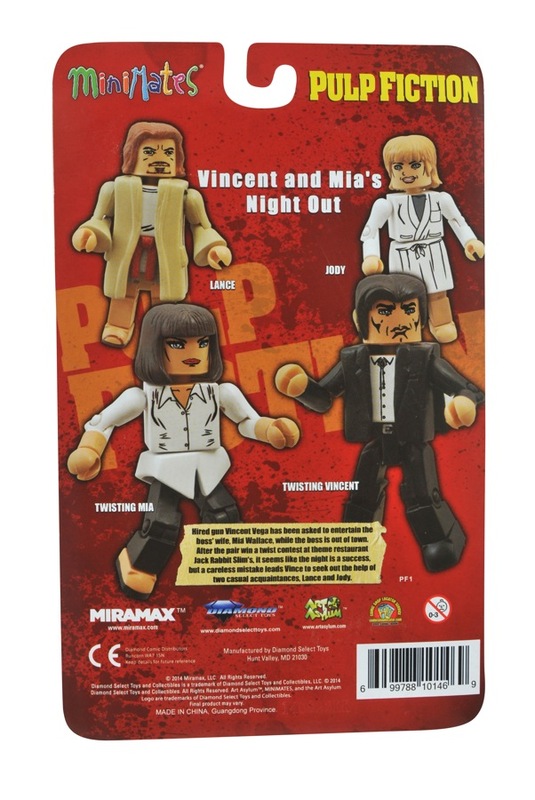 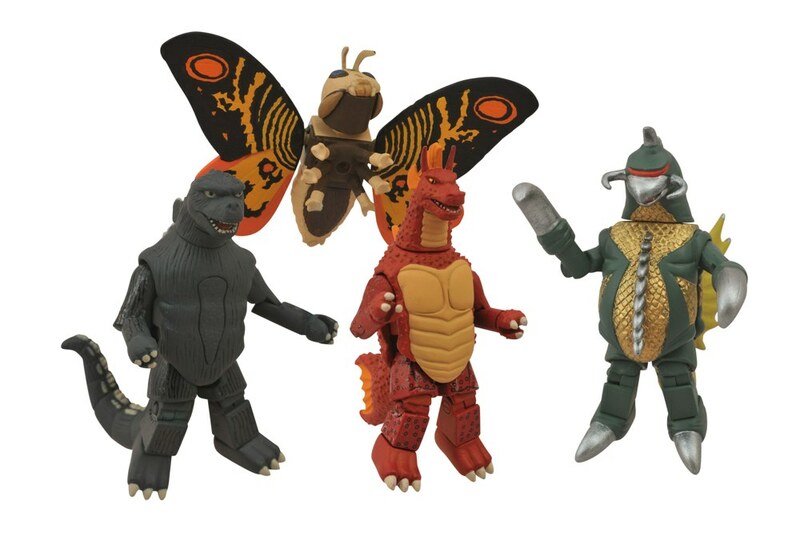 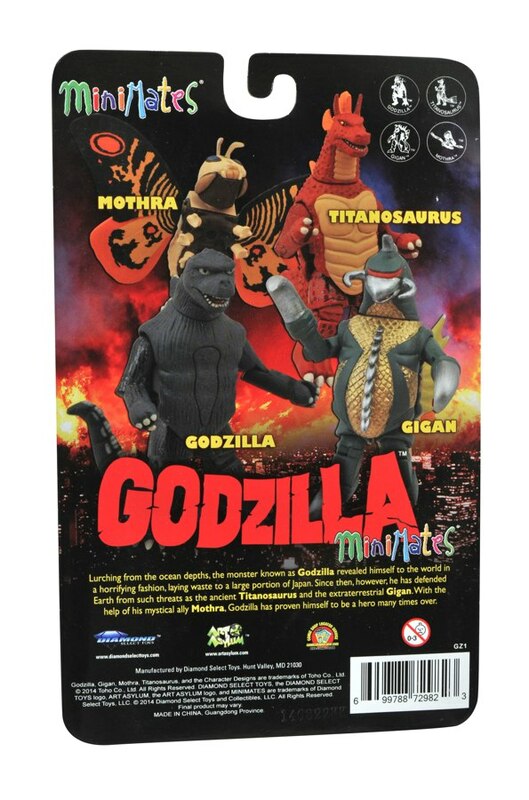 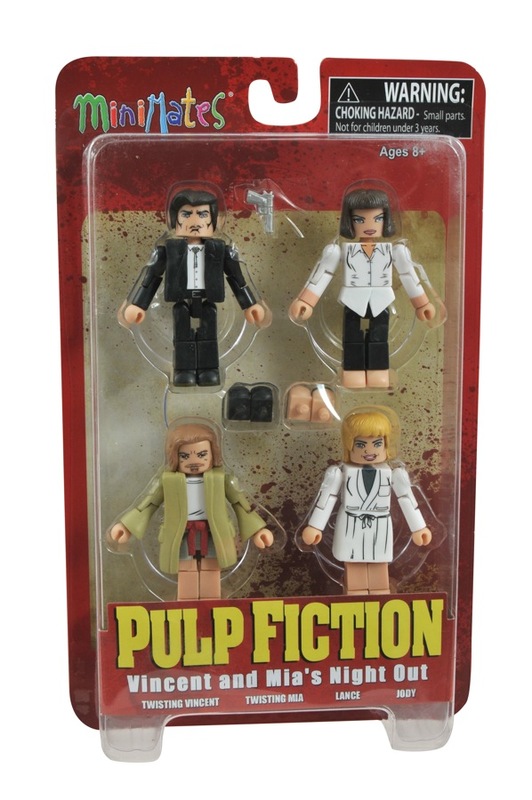 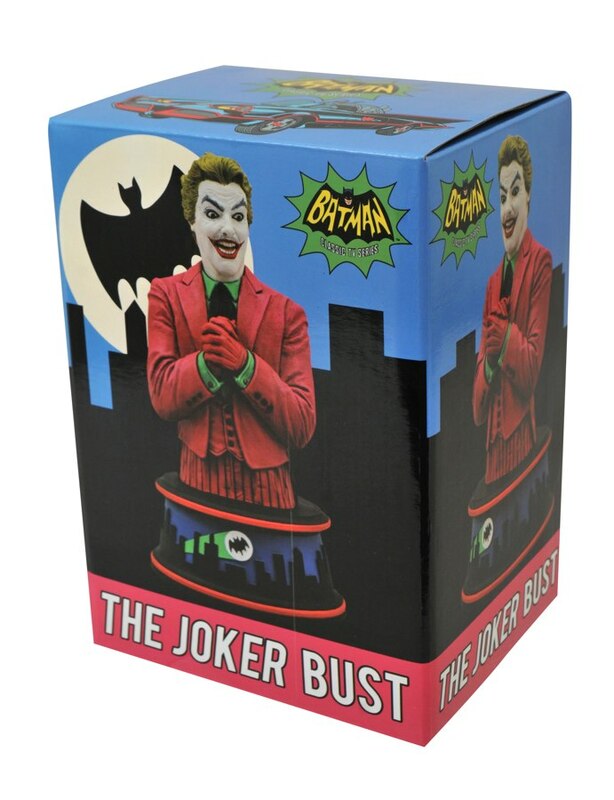 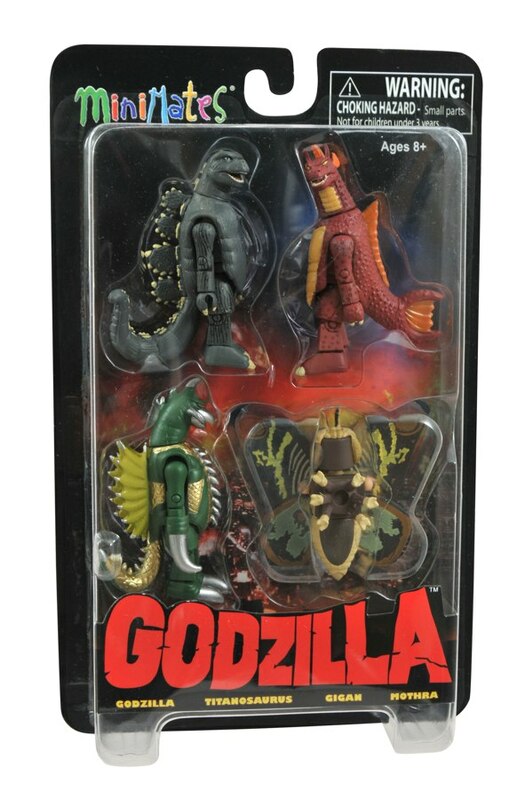 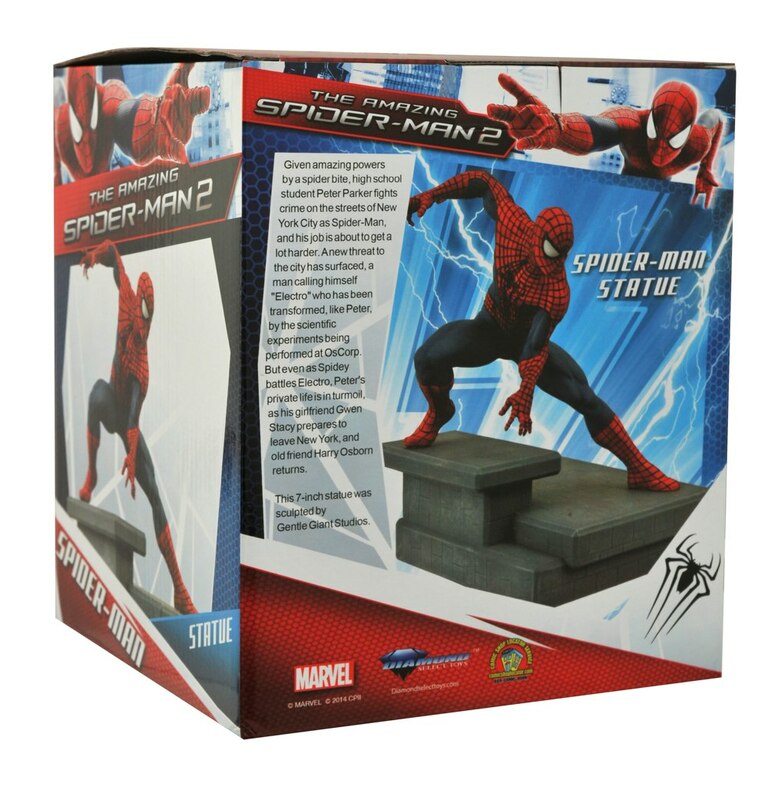 It’s another New Toy Day, and Diamond Select Toys has a bunch of new items arriving at comic shops and specialty stores across north America. 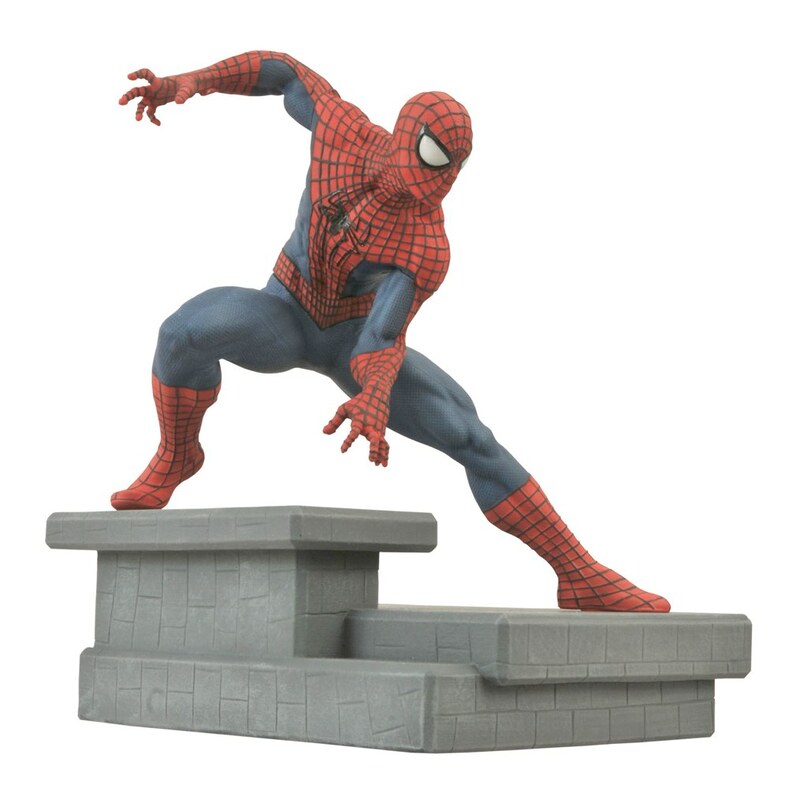 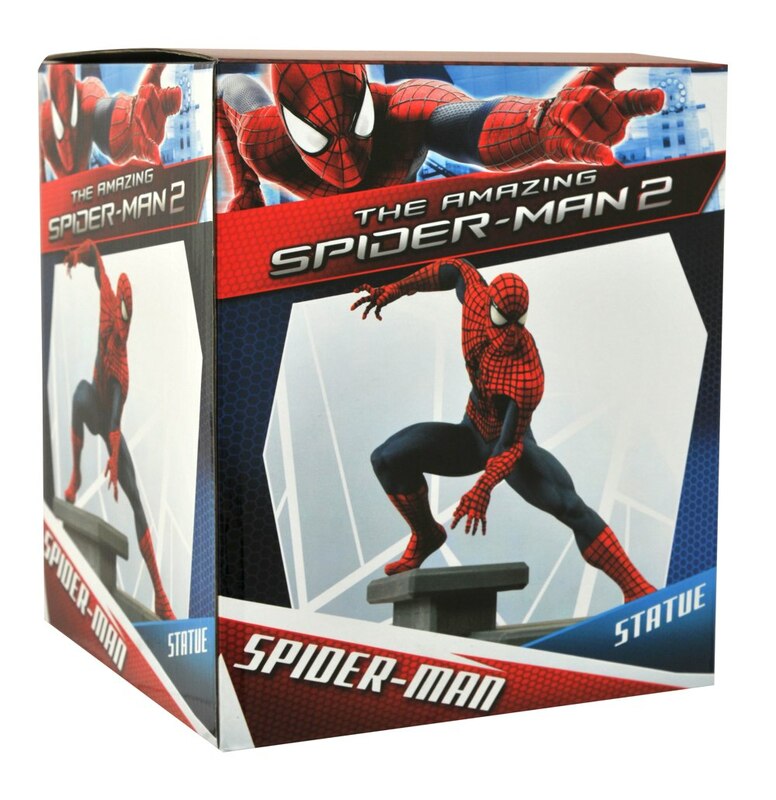 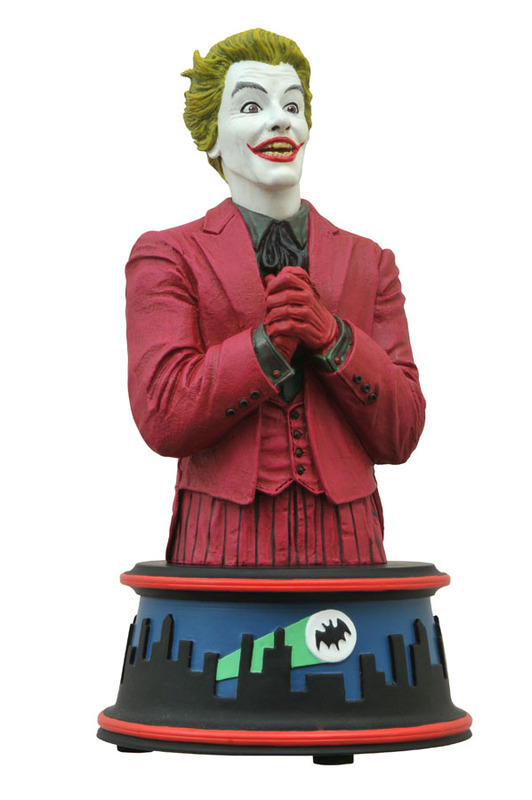 You can pick up a statue from Amazing Spider-Man 2, a bust from the Batman Classic TV Series, and new Minimates from Godzilla, Pulp Fiction and The Walking Dead! 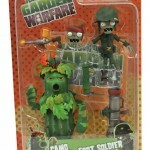 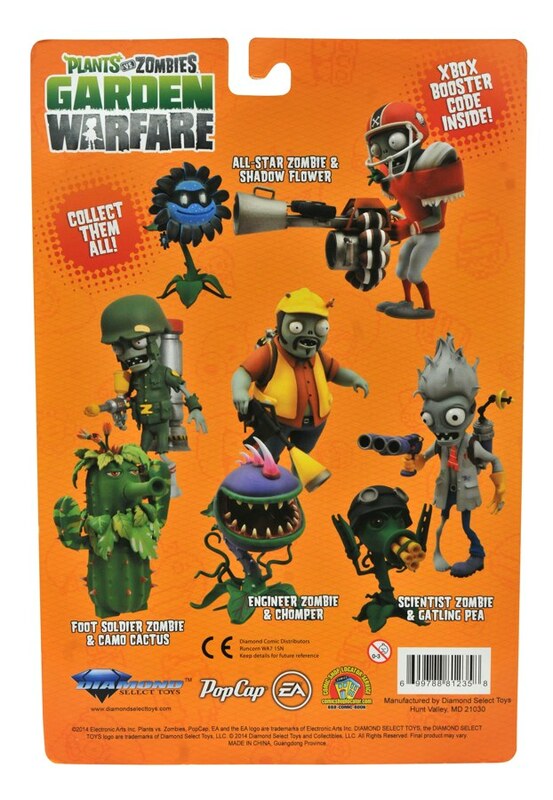 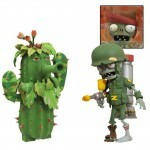 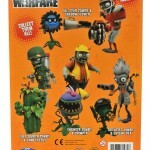 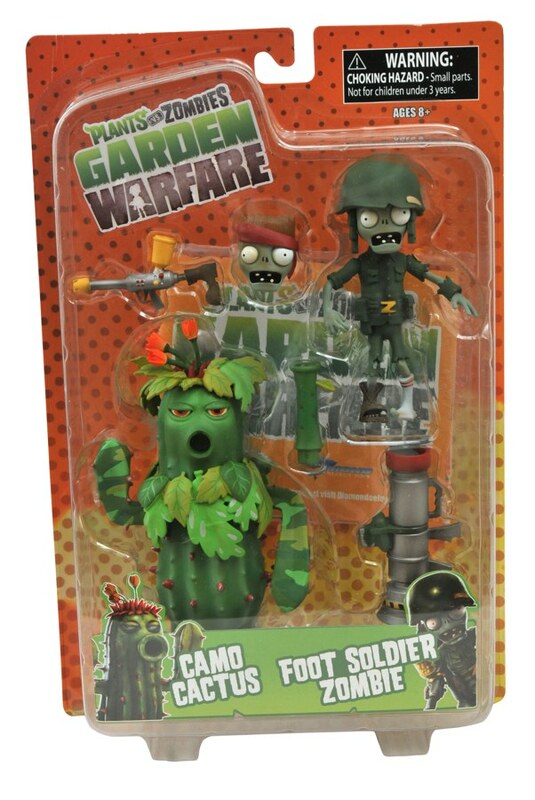 Plus, the final Plants vs. Zombies: Garden Warfare action figure two-pack ships to stores! 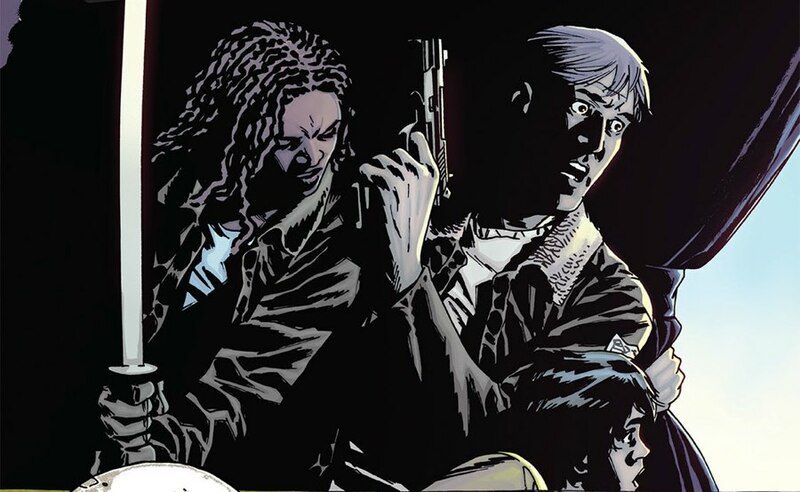 Read on, then find your nearest comic shop using the Comic Shop Locator! 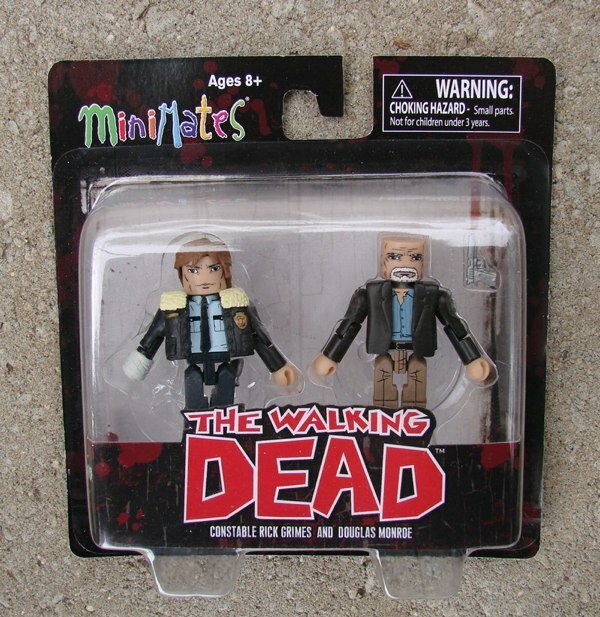 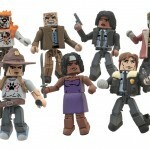 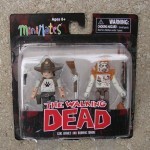 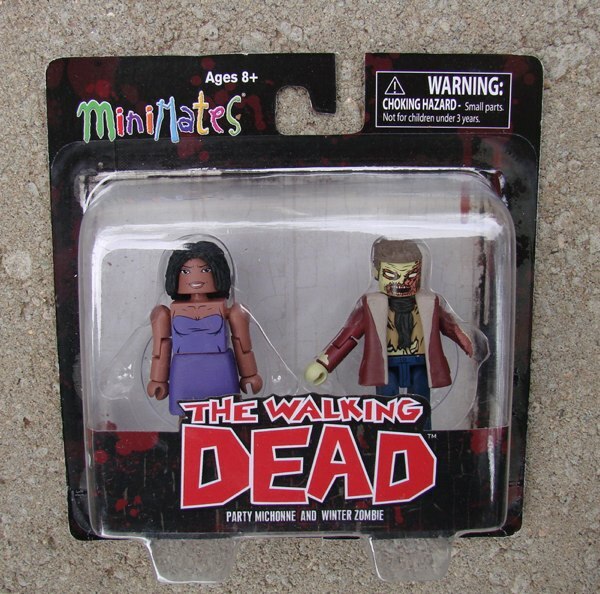 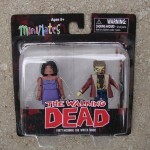 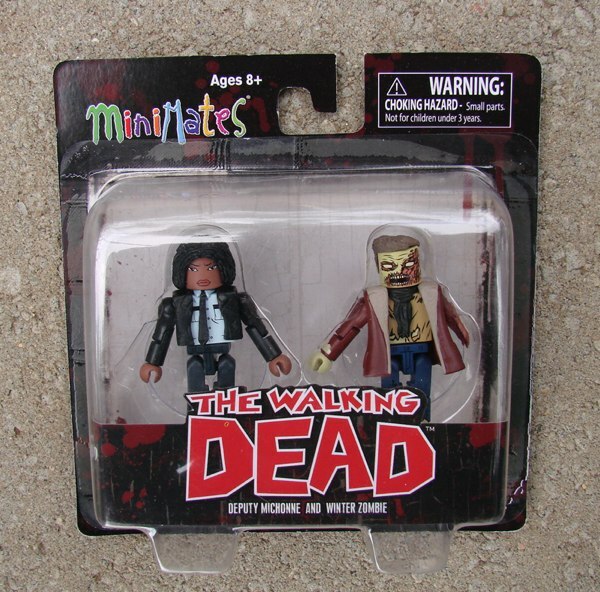 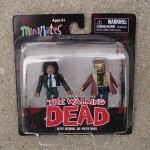 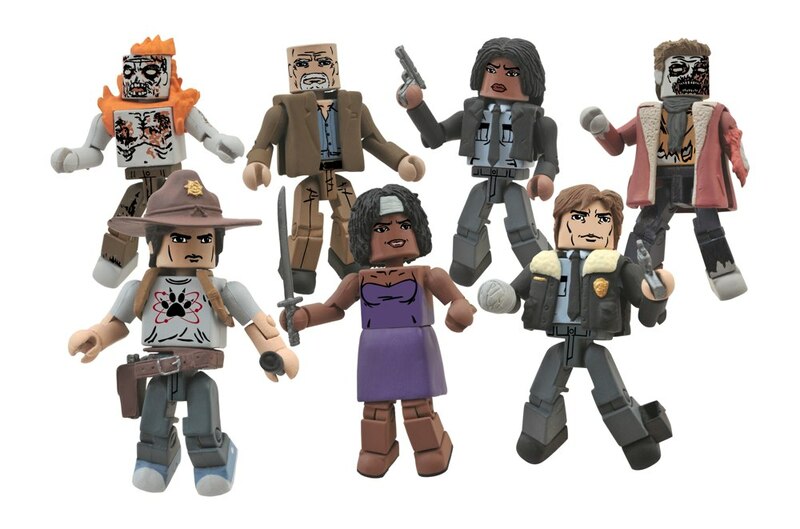 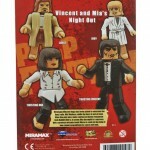 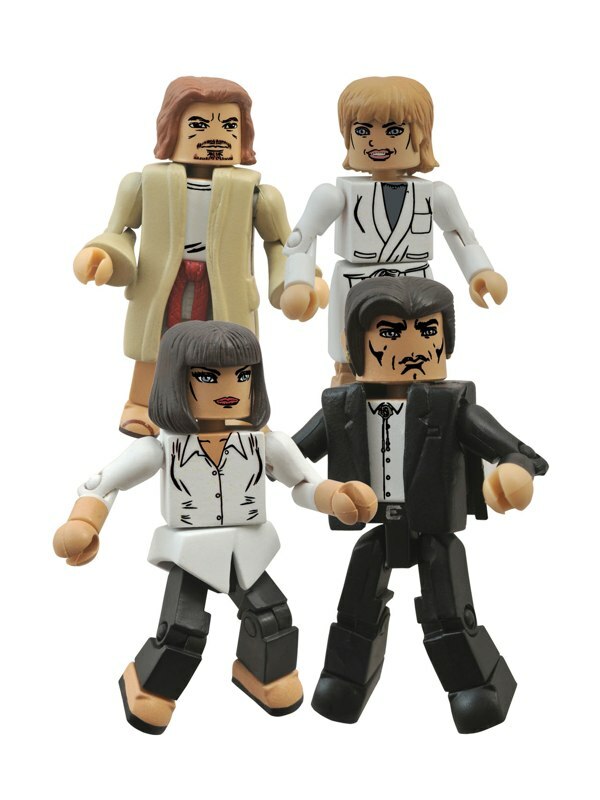 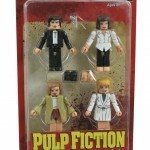 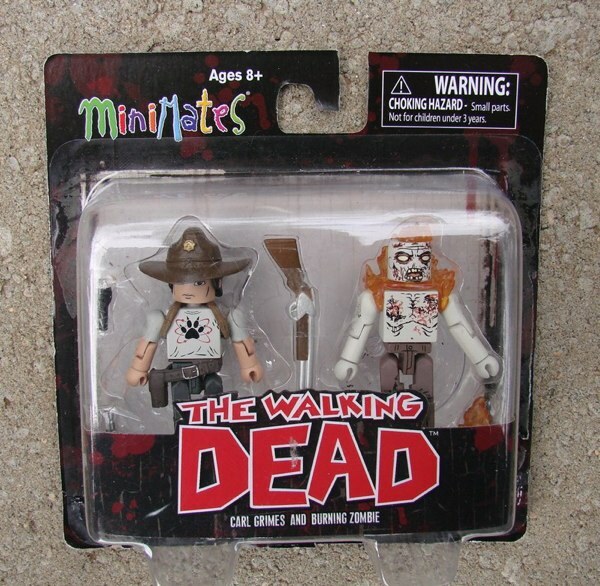 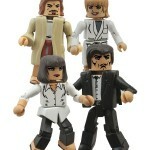 The Walking Dead Minimates Series 6 Asst. 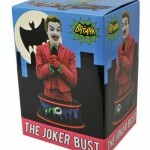 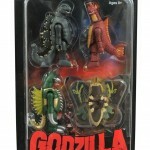 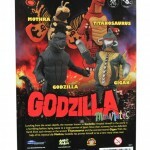 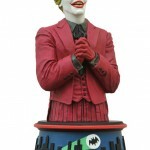 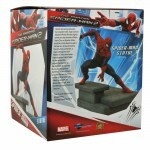 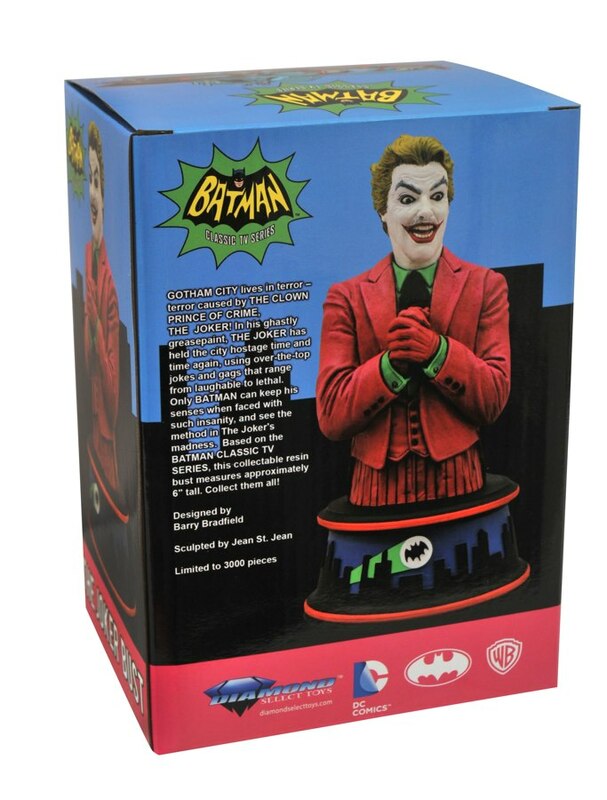 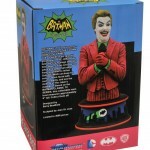 Find your nearest comic shop using the Comic Shop Locator, or order at diamondselecttoys.com! Next Up: Ask DST #259: Marvel Select Mailbag!